Do you have so many cables you can never remember what they’re for? Here’s a guide to common cables and their uses. This is the standard size USB, also called USB-A. This type of cable is most commonly used for connecting peripheral devices, such as printers, scanners, hard drives, wireless keyboards, mice and mobile devices to your computer. 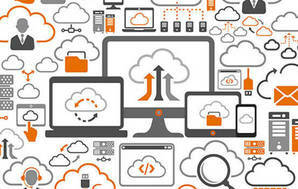 It is typically used on PCs, laptops and TVs, but is seldom found in smaller devices. Different USB versions have varied data transfer speeds. USB 2.0 has been around since 2000. Its cable is generally grey and it has moderate transfer speeds. In 2008, USB 3.0 was released and its transfer speed is 10 times faster than USB 2.0. Its cables are generally blue in colour. Recently, USB 3.1 was released. Its transfer speeds can be up to double that of USB 3.0. The cable is generally marked with the letters SS (Super Speed) on the connector head. Micro USB has a much smaller connector than standard USB. It is typically used like a standard USB, but in smaller devices, such as tablets, smartphones, MP3 players and e-readers. 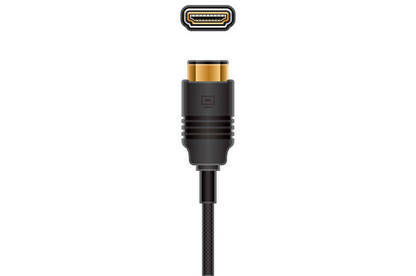 Micro USB is predominately used in conjunction with standard USB, with one end of the cable having a micro USB connector and the other a standard USB connector. 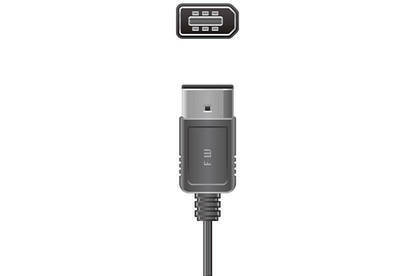 This allows devices with a micro USB port to connect to devices with a standard USB port. Mini USB is not very common anymore. It was the predecessor to Micro USB, but some older devices still use it. It is used in a similar way as Micro USB. Generally, one end of this cable is mini USB and the other is standard USB. Announced in 2015, USB-C is the new USB standard being adopted by manufacturers. Apple’s MacBook Pro is one of the first major devices to use USB-C. It uses USB 3.1, with speeds similar to Apple’s Thunderbolt. One of the major advantages of USB-C is the connector can be inserted into a port either way, meaning there is no “incorrect” way to plug it in. 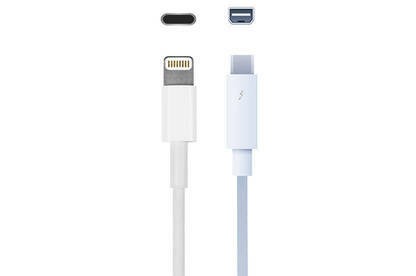 Lightning (left) and Thunderbolt connections. 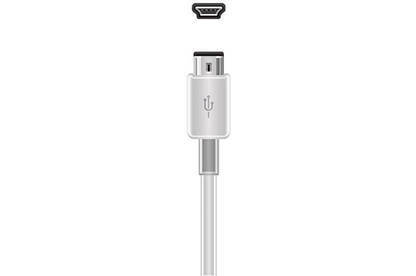 Lightning connectors are primarily used to connect Apple mobile devices to computers. 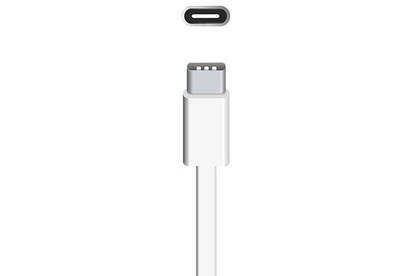 One end of the cable has the Lightning connector while the other has a USB connector. 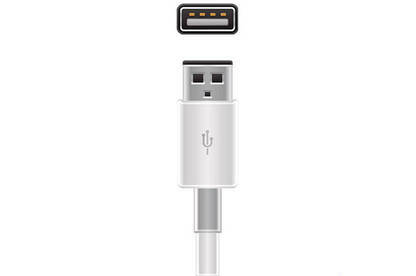 Thunderbolt – also known as Mini display port – is a connection protocol that combines data transfer, display and power. It is primarily used in Apple products from 2011. It has high data transfer rates. Thunderbolt may soon be replaced by USB-C.
HDMI (High-Definition Multimedia Interface) is an audio/video connection. It comes in both standard size and mini, for mobile devices. It transfers video and audio, meaning less connections are needed. Its fast, reliable and lossless – meaning video/audio quality does not degrade during transfer. It is a very common connection type, appearing on computers, TVs and set-top boxes. This connection is a fibre cable that can carry high-quality video and audio. It is most commonly found on DVD players, stereos, TVs, game consoles and AV receivers. Similar to USB, Firewire is used for connecting devices to a computer. It was developed by Apple in the late 80s and early 90s and was a popular connection until about 2010. It has fast speed (between 400 and 800Mbps depending on the version) and is easy to see which way to insert the plug into the port.